Near Haven takes on the apocalypse with literary flair and shining prose. 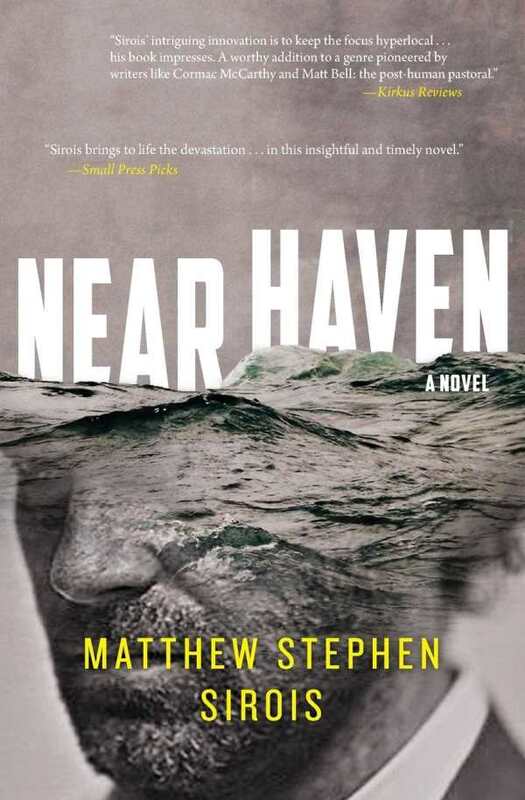 In Near Haven, by Matthew Stephen Sirois, a looming apocalypse puts life into perspective. This is a contemplative and violently engaging character study. In an alternate 1987, life grinds to a sudden halt with the discovery of a celestial threat to Earth. Tom Beaumont decides to keep working on his contract to build and sail a ship. Despite being an apprentice shipbuilder, Tom is considered by the locals to be an outsider, and he finds few allies among the remaining community, biding time until the apocalypse. As Tom makes connections, prepares to sail, and discovers that his feral cat is pregnant, hints that the deadline may be exaggerated cast doubt on the future. Near Haven evokes Cormac McCarthy’s The Road, if without an actual apocalypse. Interestingly, governments collapse and the people turn to violence with just the threat of a comet slamming into Earth in a year. The prose is poetic and introspective but punctuated with explosive violence—quite literally, as when, in between Tom’s reminiscing and doubting the veracity of the comet’s threats, he ignites a vehicle and kills several people. The quiet bits and the pulse-pounding action serve to examine morality and ethics in an unusual situation. Dialogue is used to interesting effect. The locals of Near Haven speak with the stereotypical Maine accent, but the characters who doubt the comet tend to speak a blander and more formal English. Several times, Tom makes literary allusions and immediately retracts his comments to avoid explaining them and further alienating himself. Additionally, when Tom and a friendly local converse, a seemingly forced bonhomie slowly transitions into actual friendship, and Tom’s formal facade weakens. Despite featuring sci-fi tropes, Near Haven takes on the apocalypse with literary flair, featuring stellar characterization, snappy dialogue, and an appropriately ambiguous ending that shines with flowing prose.